The recently released Freddie Mercury biopic Bohemian Rhapsody is a triumphant piece of cinema. Swaggeringly cool with a foot-tapping jukebox soundtrack, it shows how Mercury strutted, sashayed and skyrocketed Queen to phenomenal success. But it also demonstrates how much has changed for the LGBT+ community. Mercury endures open abuse on the street; tearfully comes out to his wife (only for her to say she’s known “for years”); and conceals evidence of the AIDS which would eventually contribute to his death. Much, fortunately, has changed. And universities have often been seen as being at the forefront of that change; they are perceived, as Mhairi Taylor, Equality and Diversity Manager at Glasgow University, argues, as “bastions of liberal ideals”. But a recent report by Stonewall, LGBT in Britain – University Report 2018, has thrown a bucket of cold water over this complacency. Its findings should galvanise university leaders to take a hard look at their own LGBT+ provision; and consider that, as Mhairi notes, “the reality on the ground for staff and students can be quite different” from the apparently accepting status quo. Stonewall’s report makes grim reading. What can be done? 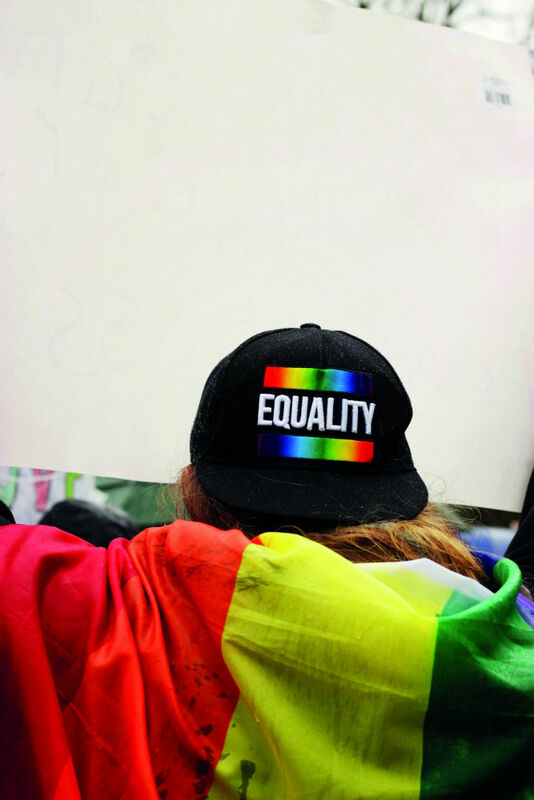 Institutions can tackle LGBT+ prejudice through their policies and cultures. The approaches are entangled and mutually supportive – but both must be championed to root out the abuse and discrimination that still apparently tarnishes UK universities. Start with policies. One of the most important is having clear avenues through which LGBT+ staff and pupils can raise complaints, propose policy and facilitate dialogue with senior leadership. 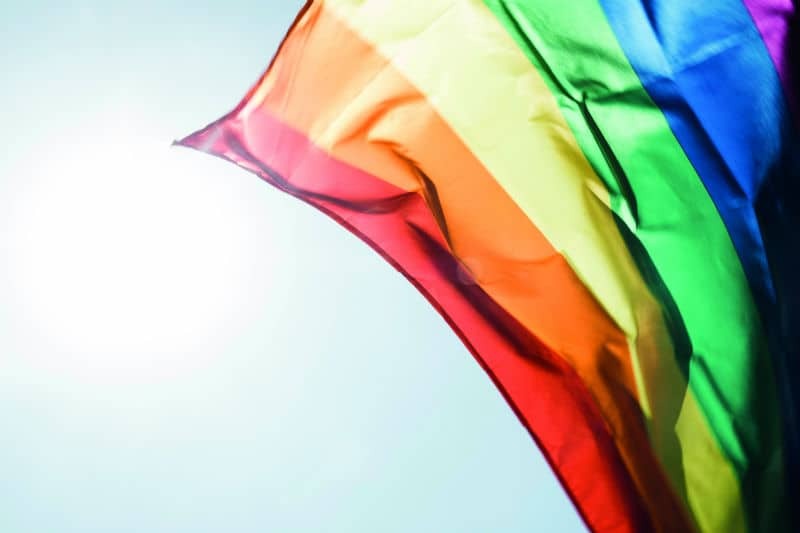 “One of the most important elements of our work is the importance of listening,” said Karen Cooke, Chair of the LGBT+ staff network at Cardiff University. To this end, Cardiff has an LGBT+ working group that meets three times a year and incorporates representatives from the staff, pupils and leadership. This forum provides a space “to discuss what is working, what needs to improve and how we can effect change together”. As those systems catch up, however, universities must ensure they foster a supportive culture for LGBT+ people. Depending on their location, this can be easier for some than others. 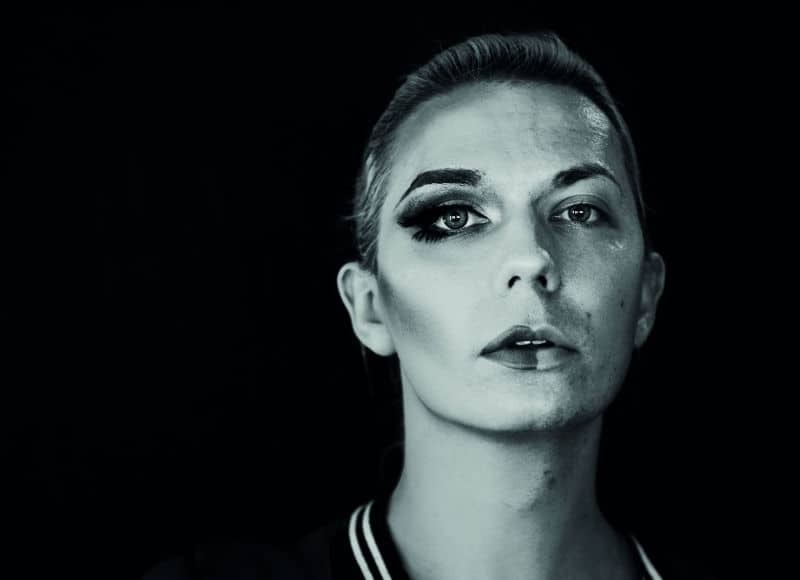 For large, metropolitan universities like Glasgow, which already have a vibrant LGBT+ scene, it is mostly a matter of facilitating and encouraging existing LGBT+ communities. This can involve gestures like flying the rainbow flag, when appropriate, or selling rainbow pins so people can identify as LGBT+ or as an LGBT+ ally. But institutions can also tangibly support LGBT+ people through funding for student and staff networks. 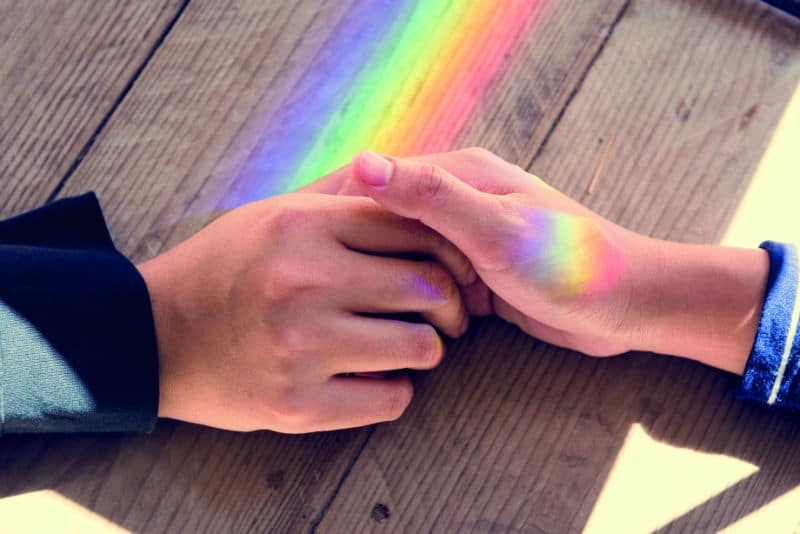 These support networks are especially important for smaller, more rural institutions where LGBT+ people may not have a wider community for support. Movements to diversify the curriculum, so that they more accurately reflect the LGBT+ experience, are also critical. “Understanding the value of the student voice is very important,” explained Pete. “[It’s about] ensuring the LGBT experience isn’t erased.” In some subjects – the social sciences, for example – academia has been ahead of the curve in this respect. But in others, like psychology, there is still an implicit assumption that heterosexual relationships are the norm, and gender identities are binary. Unsettling these assumptions is an important part of making universities a more comfortable, welcoming space for LGBT+ people. Bohemian Rhapsody shows how far we have come – but also serves as a reminder of how far we have to go. Except in direct quotation, this article uses LGBT+ as it is the most widely accepted term for lesbian, gay, bisexual, trans and non-binary people.